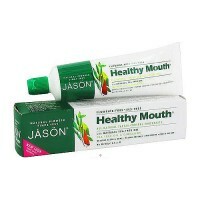 Helps to reduce cavities gingivitis plaque and lasting fresh breath protection. 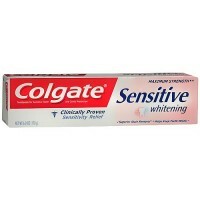 MANUFACTURER: COLGATE PERSONAL CARE CO.
Anticavity Fluoride And Antigingivitis Toothpaste. 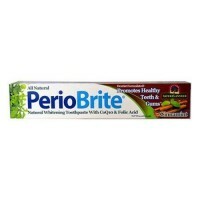 Helps prevent: Cavities Gingivitis Plaque. 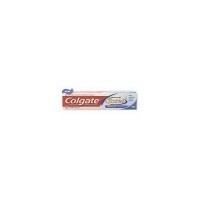 Fights tartar buildup Dual use cap - Flip top or twist off Colgate Total Plus Whitening has a combination of triclosan for gingivitis protection and fluoride for cavity protection. 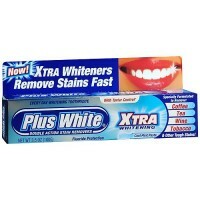 It has a breakthrough cleaning ingredient to whiten your teeth by gently removing surface stains. 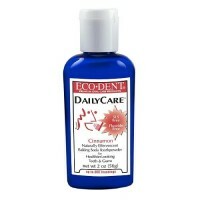 Brush twice a day and you'll know your teeth are cleaner, whiter and your breath will be fresher around the clock. 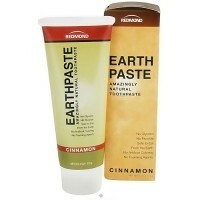 For a naturally beautiful smile and a clean mouth. 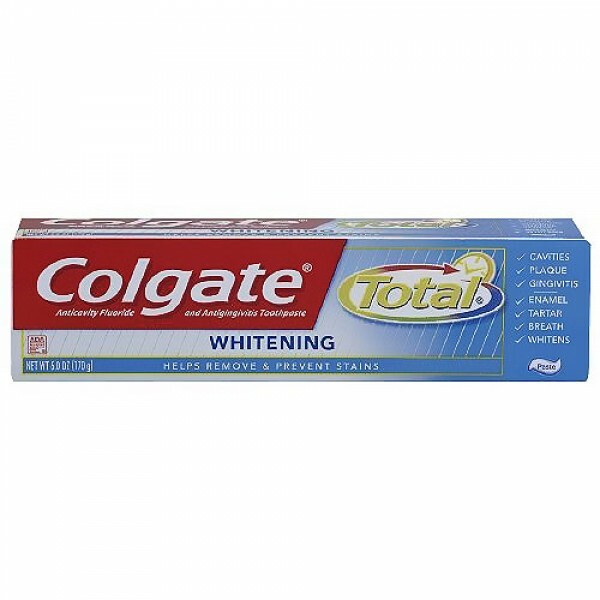 Colgate Total Plus Whitening Toothpaste has been shown to be an effective decay-preventive dentifrice, and to help prevent and reduce gingivitis when used as directed in a conscientiously applied program of oral hygiene and regular professional care. 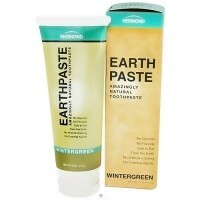 It has been shown to whiten teeth by removing surface stains. 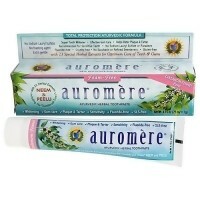 It has also been shown to help reduce the formation of plaque and tartar above the gumline. 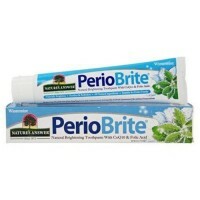 Its effect on periodontitis has not been determined. 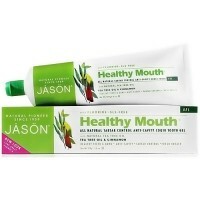 Council on Scientific Affairs-American Dental Association. 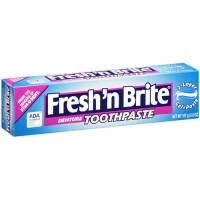 Sodium Fluoride 0. 24% (0. 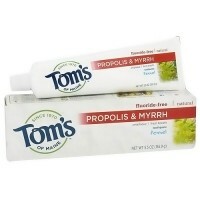 14% w/v fluoride ion), Triclosan 0. 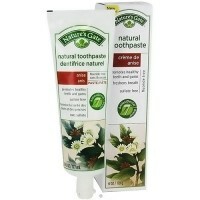 3% (Antigingivitis. 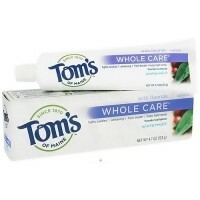 Water, Hydrated Silica, Glycerin, Sorbitol, PVM/MA Copolymer, Sodium Lauryl Sulfate, Cellulose Gum, Flavor, Sodium Hydroxide, Propylene Glycol, Carrageenan, Sodium Saccharin, Titanium Dioxide. 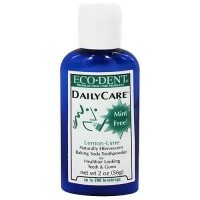 Adults and children 6 years of age and older - Brush teeth thoroughly, preferably after each meal or at least twice a day, or as directed by a dentist or physician. 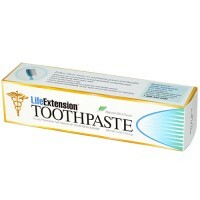 Children under 12 years - Instruct in good brushing and rinsing habits (to minimize swallowing). 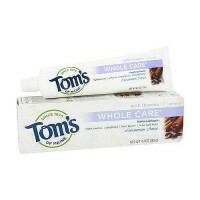 Children under 6 years - Do not use unless directed by a dentist or physician. 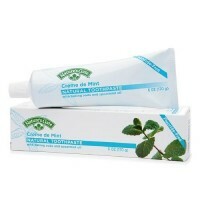 Antiplaque and antigingivitis use not proven in children. Keep out of the reach of children under 6 years of age. 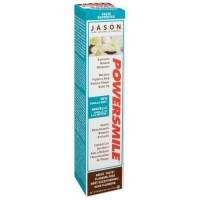 If more than used for brushing is accidentally swallowed, get medical help or contact a Poison Control Center right away. 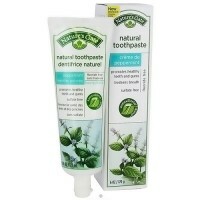 Natures answer periobrite natural toothpaste wintermint - 4 oz.